Saloons in Chennai are more prevalent now than a few years back. Saloons in every locality offer a range of services, cater to varied budgets and clientele and are a regular feature now in the city of Chennai. With life being very busy and hectic these days, a visit to a saloon for a foot massage or a facial can actually be very relaxing and also a great way to spend a holiday. With professionals who are trained to do their jobs to the best possible some of these saloons in Chennai employ experts in the field and are equipped with the best technology can offer. These saloons cater to ladies only and generally have all beauty related solutions and services like hair care, skin and other beauty essentials. Most of the saloons today accept credit card payments too and offer a range of services from hair cutting and styling, foot massage, facials, ayurvedic massage, head massage to aromatherapy. There are several brand names like the Lakme Beauty Saloon that have a large network of some of the best hair salons in different parts of the city. Ashoknagar Main Road, Kodambakkam, Chennai. 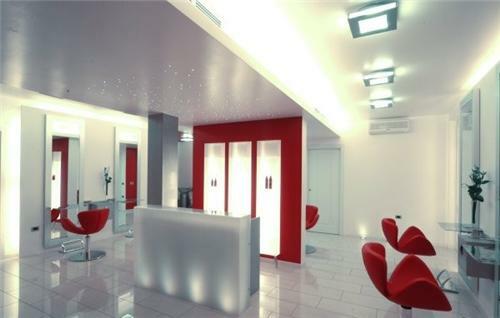 The growing number of Men’s Saloons that are professional organizations catering to men are a new trend and the city in this regard is keeping pace with the need of the times. Unisex saloons in Chennai are a relatively new concept however, going by the growing number of Unisex Saloons in Chennai this is a trend that is definitely here to stay. With saloons that cater to beauty solutions for both men and women it is a place that you as a couple can frequent on a holiday together for a relaxed rejuvenating day. 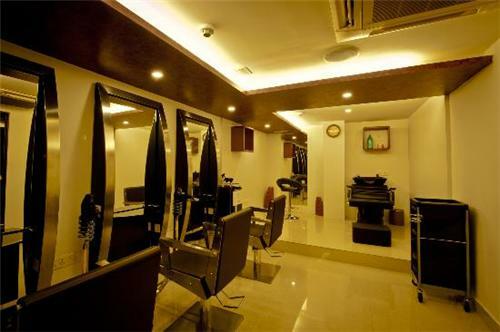 Here is a list of Unisex Saloons in Chennai that employ some of the best in the industry and also use technology to their advantage to provide the desired results. With so many saloons in Chennai catering to different needs, you are sure to find one that is able to meet your exact requirements.